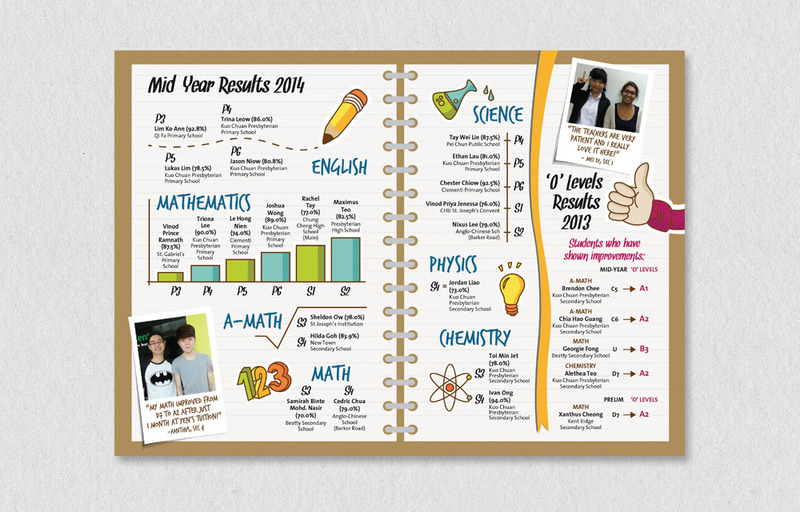 When we were asked to design a flyer that would feature a list of exam results, we decided to create a whole new look for the tuition centre as well. 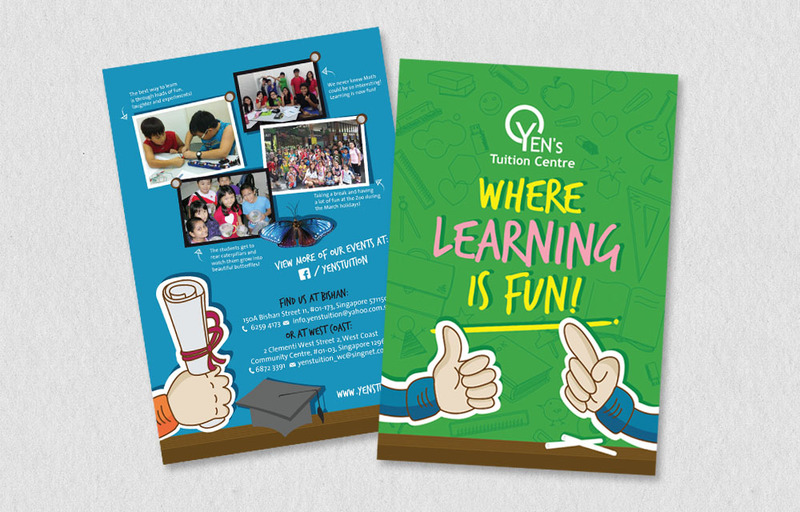 We created graphics and illustrations to represent the company and gave them a new style. 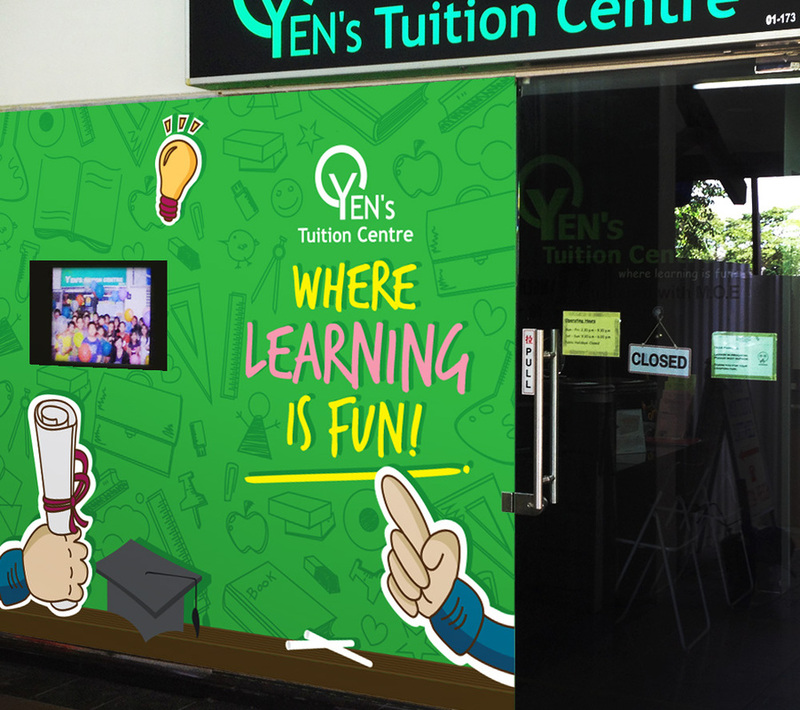 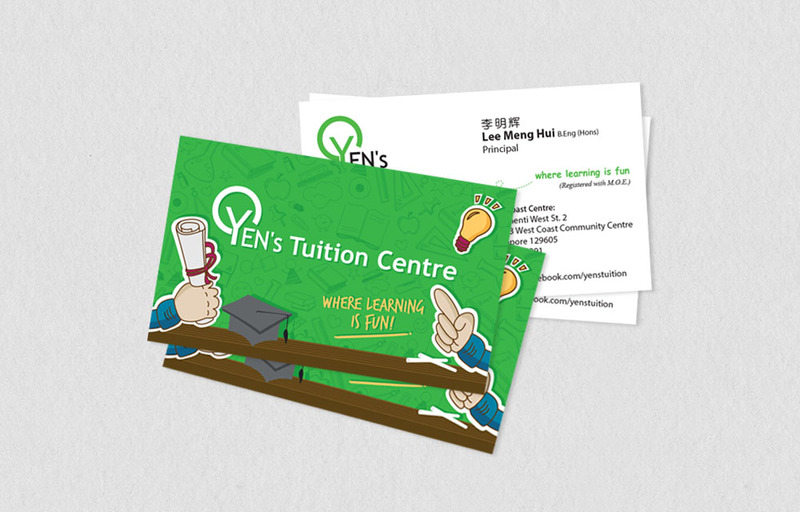 Who knew a tuition centre could look so lively?